Following the closure of Aviva (formerly Friends Life) Sports and Social Club car parking, registration and prize-giving will be at the Ashcombe School. This is at the A24 end of Ashcombe Road opposite Dorking mainline station with Dorking Deepdene station also a short walk away. Post code is RH4 1LY and Grid Ref TQ168503. Besides having enough parking space we also have use of the hall/canteen for collection of race numbers and prize giving which will be around 1.30 pm. This will be over the same course as 2015 and 2016, with the start/finish area just over the stepping stones about a mile north of the school. There will be prizes for the leading runners in the usual categories (note that lady veterans have to be over 40) including a team competition with 4 to count. THERE IS A LIMIT OF 250 RUNNERS. We will accept more entries than this expecting some no-shows (330 in all). Note that when entries opened last year they sold out in 18 hours. RUNNERS ARE NOT ALLOWED TO WEAR SPIKES. They cause considerable erosion on steep downhill grass. Your co-operation is requested as significant damage could jeopardise future races. Race numbers will not be posted in advance. Numbers can only be collected from registration on the day. Please note that under FRA rules people under 18 are not allowed to run. Entries can be only be made online at our entries provider Fabian4 and will open on 1st November (and not a minute earlier!) Note that postal entries will not be accepted. I understand that this race is held in accordance, and that I have familiarised myself, with both the Rules and Safety Requirements of the F.R.A. 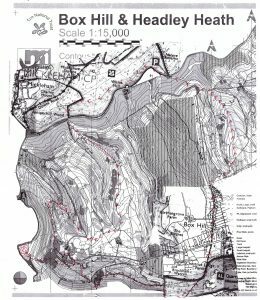 I confirm that I am aware of the organiser’s information and requirements in connection with this race. 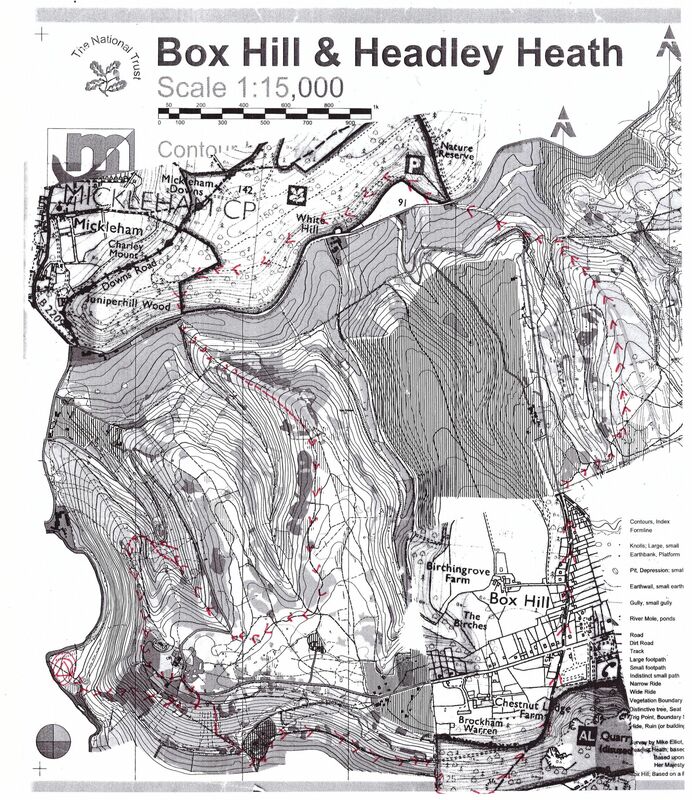 I confirm that I have navigational skills appropriate for this race and will carry throughout the race any equipment specified either by the FRA Safety Requirements or by the organiser. 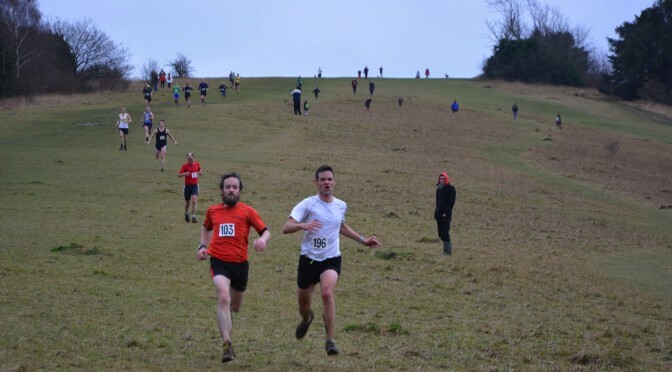 I accept the hazards involved in fell running and acknowledge that I am entering and running in this race at my own risk. Other than the organiser’s liability for causing death or personal injury by negligence, I confirm that I understand that the organiser accepts no liability to me for any loss or damage of any nature to me or my property arising out of my participation in this race.